The World Bank has assisted the Palestinians since the Oslo Accords of the early 1990s. Grants fund the Palestinian Authority’s projects in water and sanitation, municipal, education and social protection sectors. 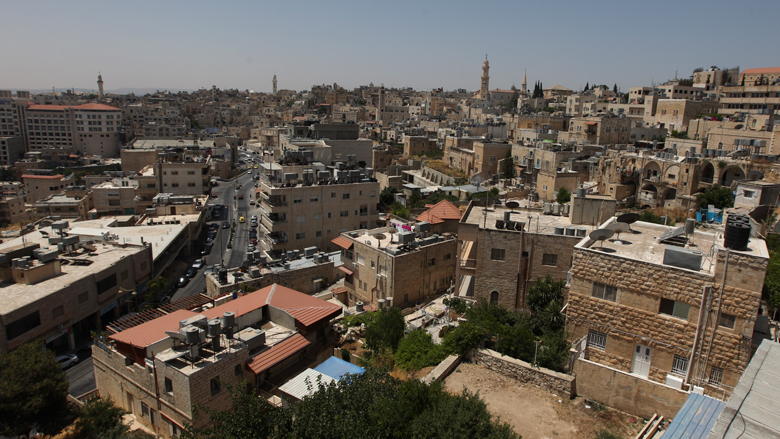 A new report highlights the stalling of the Palestinian economy and calls for a review of the dual use goods system. Real GDP growth was barely positive in 2018 due to a steep deterioration in Gaza and a slowdown in the West Bank. The video features five Palestinian women taking leading roles in their communities and making a difference in people’s lives. The project aims to enhance the energy sector’s institutional capacity, improve efficiency of the distribution system in targeted areas, and pilot a new business model for solar energy service delivery in Gaza. A new World Bank report highlights the stalling of the Palestinian economy and calls for a review of the Israeli application of the dual use goods system.